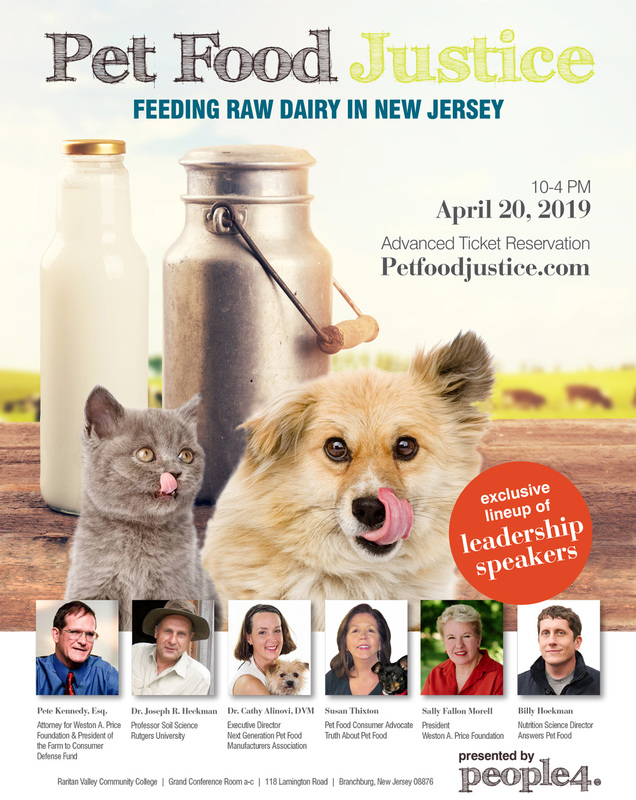 Please join People for Pet Food Justice, The Species Alliance and a stellar list of speakers to get up-to-date on the benefits, safety and the laws pertaining to raw dairy for pets in New Jersey. To register and for more details, please visit https://www.petfoodjustice.com/. Take a Front Seat and join us in the quest to feeding raw dairy in the State of New Jersey. A statewide cease and desist was recently imposed for selling raw milk to pets which left many questioning why. 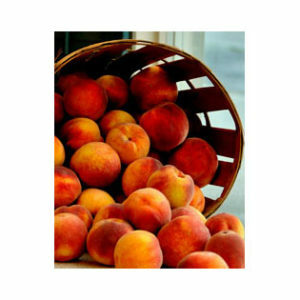 An esteemed panel of experts and advocates will cover topics including raw nutrition and health benefits, food safety, current laws and policies, and much more.